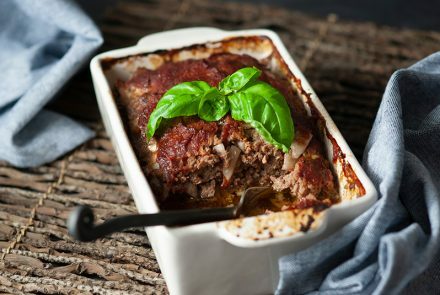 Classic meatloaf is a wonderful winter weeknight treat. 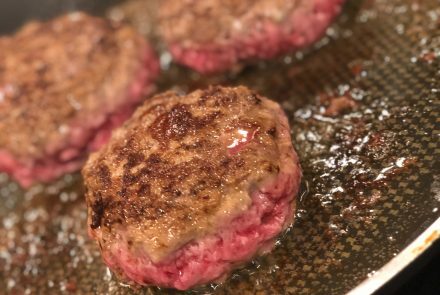 This Paleo version may not be the same as grandma’s, but it’s still juicy and packed with tons of flavor. This veggie-heavy, no-nutritional-yeast, and nut-free sharp cheese sauce is almost too good to be true. 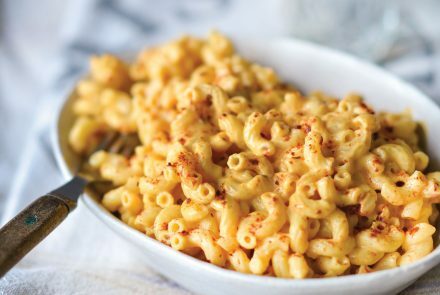 It’s incredible how these healthy ingredients combine into something that tastes so cheesy and decadent. 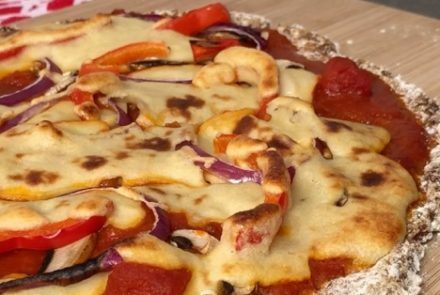 Cauliflower is great source of antioxidants and a low-carbohydrate alternative to other grains and legumes, making it a healthy option for a pizza crust. This crust crisps up in the oven and is absolutely delicious. 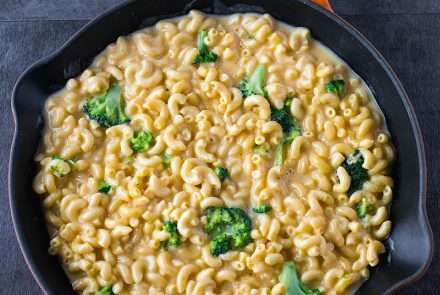 Fresh, steamed broccoli is stirred into this creamy macaroni and cheese, making this dish lovely for a cold day. This dish is easy to make and is seasoned to perfection with our delicious roasted diced Hatch green chiles. 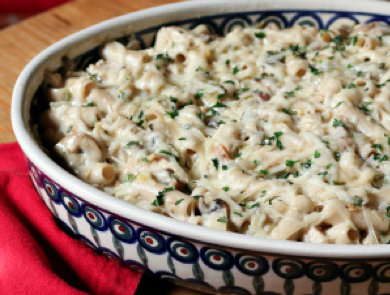 It’s loaded with chunks of roast chicken and made using a brown rice gluten free pasta. This chicken stew is bursting with flavor and makes an appetizing dish for Kwanzaa or any occasion this winter. 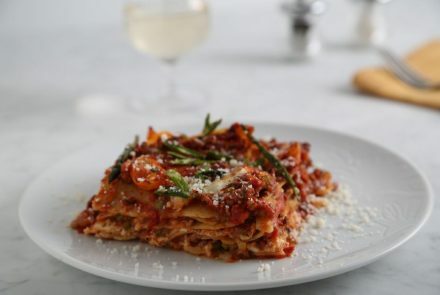 Your family will surely fall in love with this mouthwatering lasagna. With Barilla Gluten Free Oven-Ready Lasagne at its base, this is a simple, yet delicious way to enjoy the classic Italian dish, gluten free. 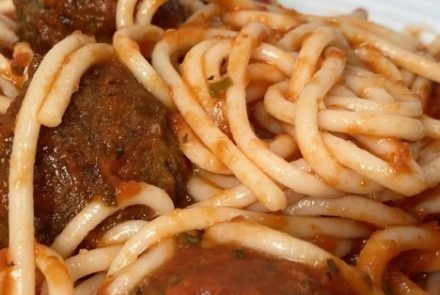 With no boiling needed, simply layer the hearty flavors, Italian cheeses and fresh vegetables. 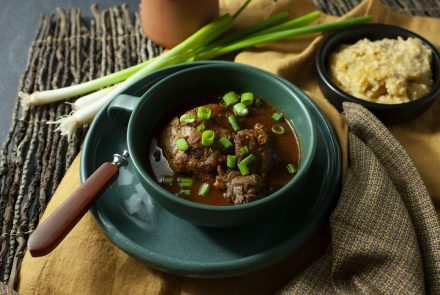 This flavorful recipe is sure to make family time more enjoyable all around. 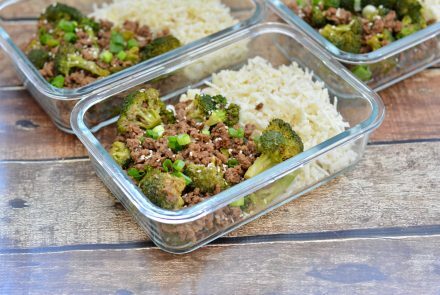 A quick, budget-friendly take on a take out favorite, best served over rice or riced cauliflower for an extra serving of veggies.